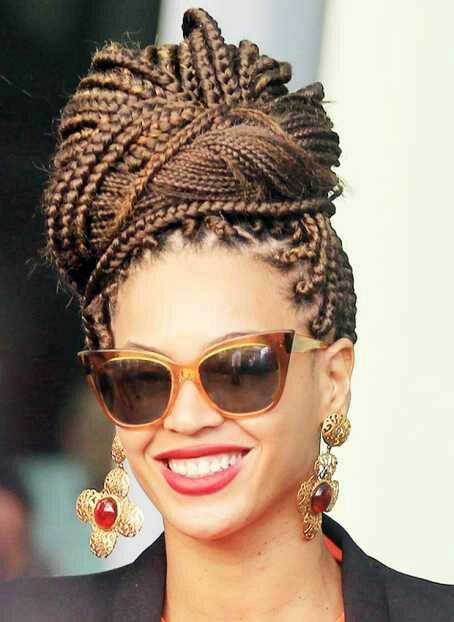 AFRICAN BRAIDS (STYLING BOX BRAIDS ) - BlogIT with OLIVIA!!! One must not necessarily be in a styling mood like all the time. 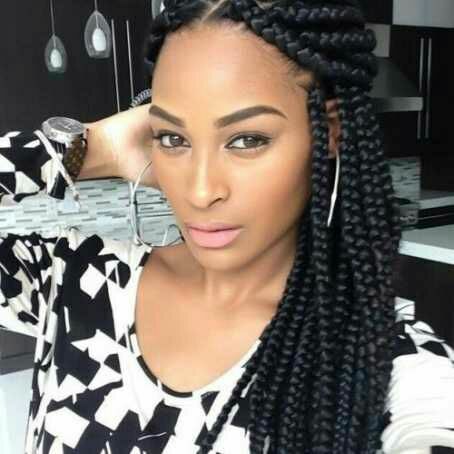 There are times you won't even be in that mood or your running short of time or your rushing off to somewhere for an emergency, you won't cover your braids up but there are simple ways you can just quickly brush your braids by the side or go for an Updo knot popularly known as "bun" just to get going.